Aluminium Shop Fronts provides a complete solution for all entrance needs. Aluminium is light, strong and durable which provides solutions for achieving even the most demanding design. All shop fronts are polyester powder painted to any standard RAL colour, and are available with all different types of glass. 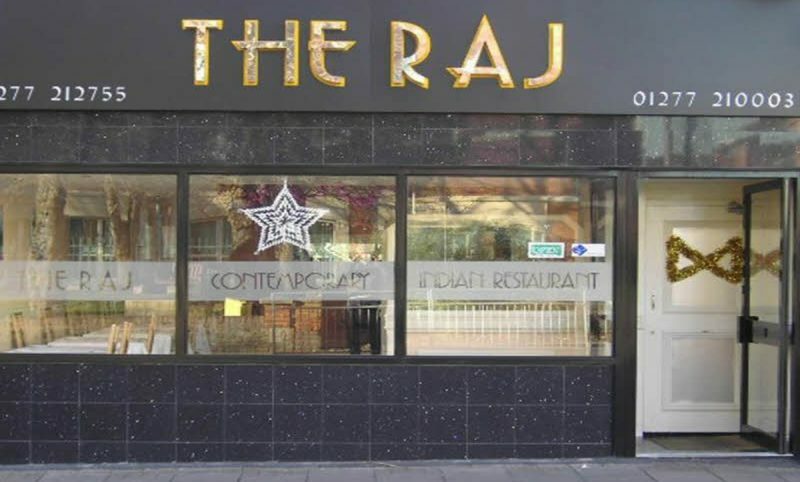 We, Lancashire Shop Fronts, specialize in aluminium shop fronts, which include the design, manufacture, fitting and installation of all types of commercial glazed Aluminium Shop Fronts in Manchester. We also offer a complete design, fabrication and installation package for shop front entrance screens which are custom made to the clients’ requirements. Much of our work at Lancashire Shop Fronts comes from repeat business and personal recommendations. Our aim has always been to provide what customer requires, but we also contribute our considerable experience to ensure the most efficient and economical high quality finished project. Known as one of the Best Shop Front Installers in Manchester, Lancashire Shop Fronts have been the best in their field since years.